Every March or April we celebrate Easter. Easter is about the death and resurrection of Jesus. 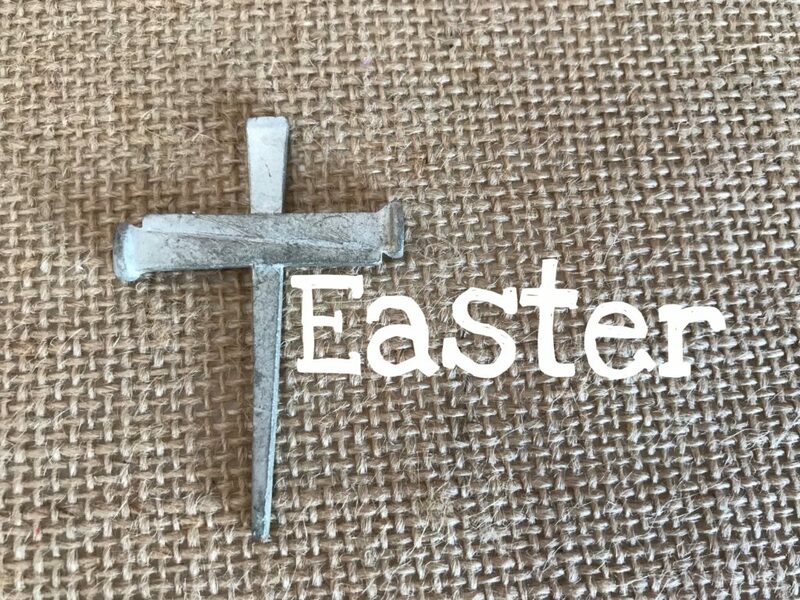 Without Easter, our faith would be useless. This is the most important reason to teach our kids about Easter and celebrate the week as a family. 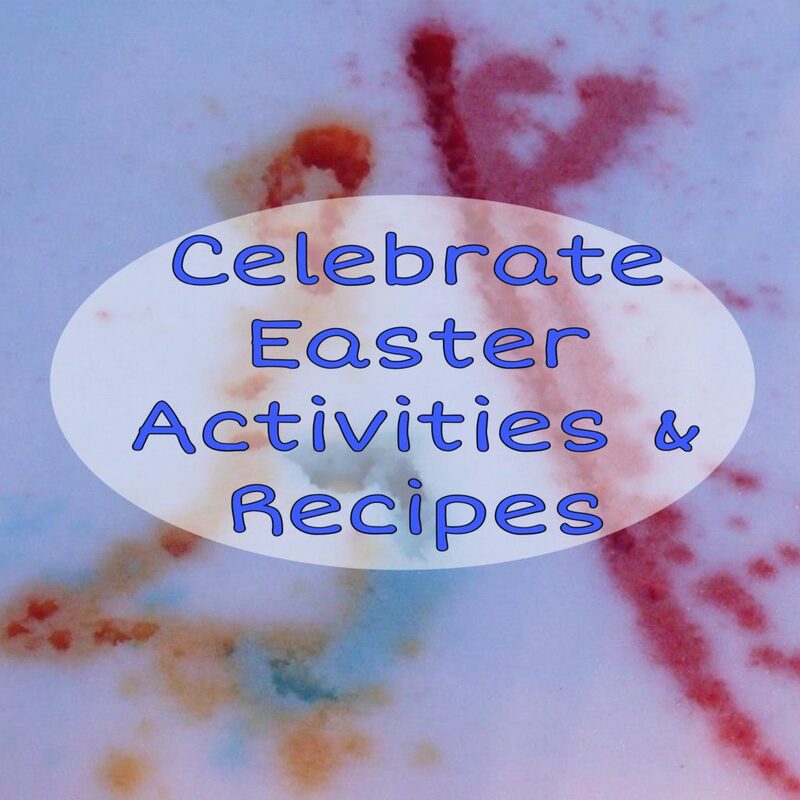 Read on for some recipes and activities you can do with your kids or grandkids to celebrate Easter. 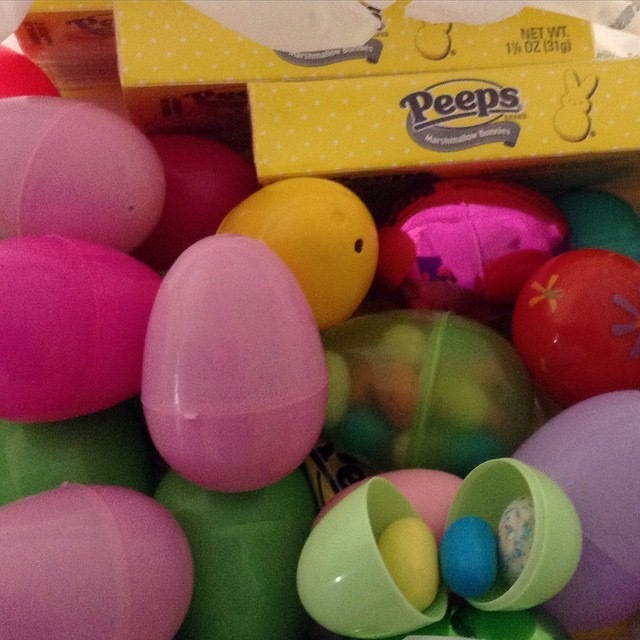 Once again, I did some planning the week before Easter to make sure my kids understood why we celebrate Easter at our house. 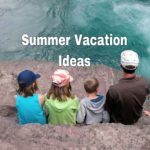 Set time aside to do activities with your kids. They will learn that Christ’s death and resurrection equals a new life in Christ. My sister is a media specialist with a variety of cultural backgrounds in her public school. One day she had displayed a variety of books for the kids to look at relating to holidays in December. The kids were talking among themselves and my sister overheard this discussion. 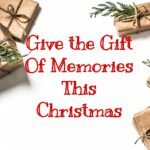 One kid said, “What is Christmas?” A girl said, “We celebrate Christmas because Jesus was born so we celebrate his birthday each year.” The kids were thinking. One boy said, “So do we celebrate Easter because it’s the Easter bunny’s birthday?” Then another kid said, We must celebrate Halloween because it’s the Devil’s Birthday.” This is what they concluded. This story is exactly why I wanted to make sure my kids knew the true meaning of Easter and why we celebrate as a family. We started some family traditions. 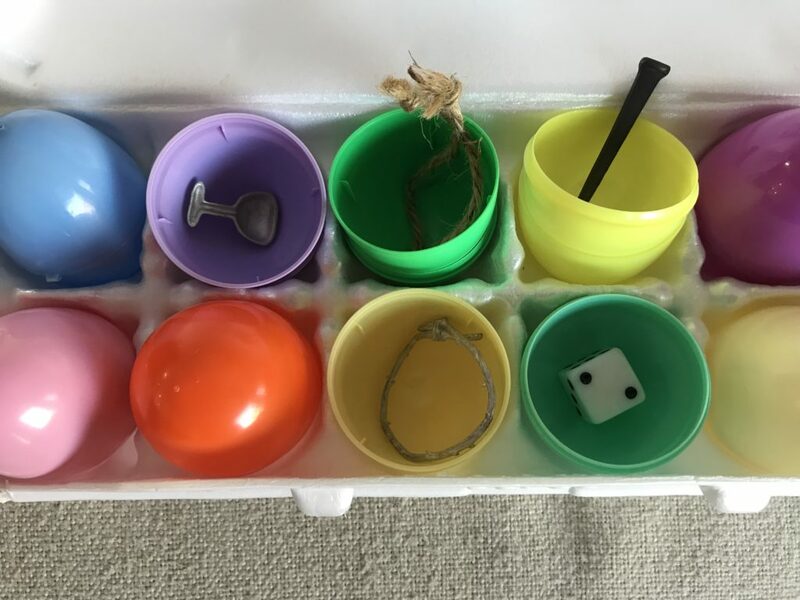 Year after year, my kids learned about Easter while they had fun. If you have snow around, dump your extra egg dye in the snow. Resurrection Eggs are a dozen plastic eggs each containing a symbolic token inside to help tell the Easter story. If you are creative you can even make your own set. 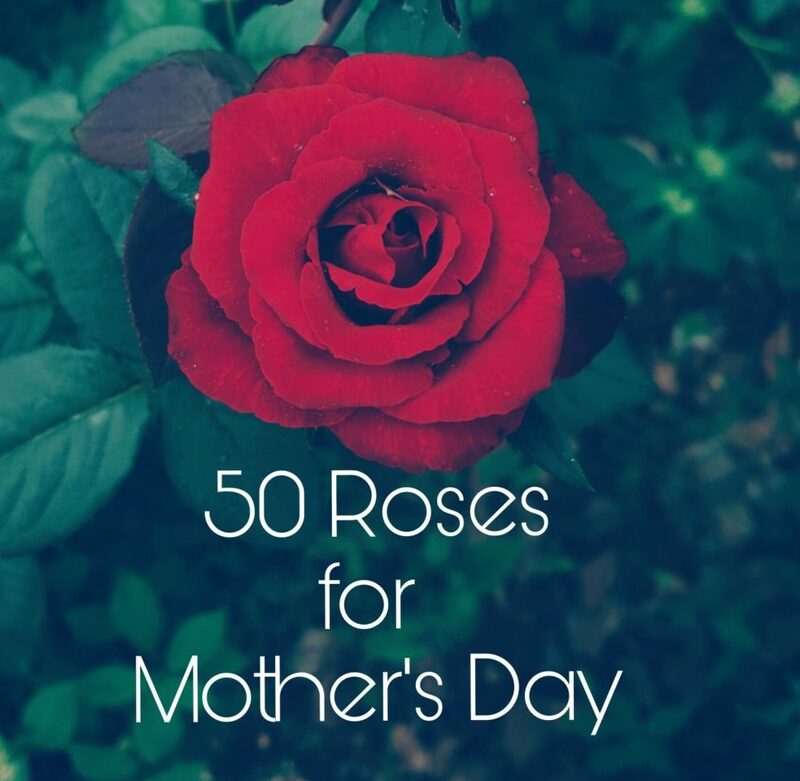 We did this one year when I was in Mothers of Preschoolers. We started our resurrection egg activity a few weeks before Easter or on Palm Sunday. We hid the eggs around the house for family night. Then our three kids were told to each find four of them. They opened them up in the right color order and took out the token. We would explain the Easter story with each egg. For example: when they opened up the egg with a rock, we said that is the stone they used to seal the tomb. We read scriptures to go with each token. The kids are excited to see what is in their eggs. The older they got the more they would tell the story. We listened and read scripture. Last year, my kids who are now in college and high school divided the eggs at the table the day before Easter. Each one of them told the Easter story in their own words from each token. I loved hearing the Easter story. Be creative. Maybe you give them an egg every day for 12 days or you divide them all up on Palm Sunday and tell the Easter story. Plan ahead. 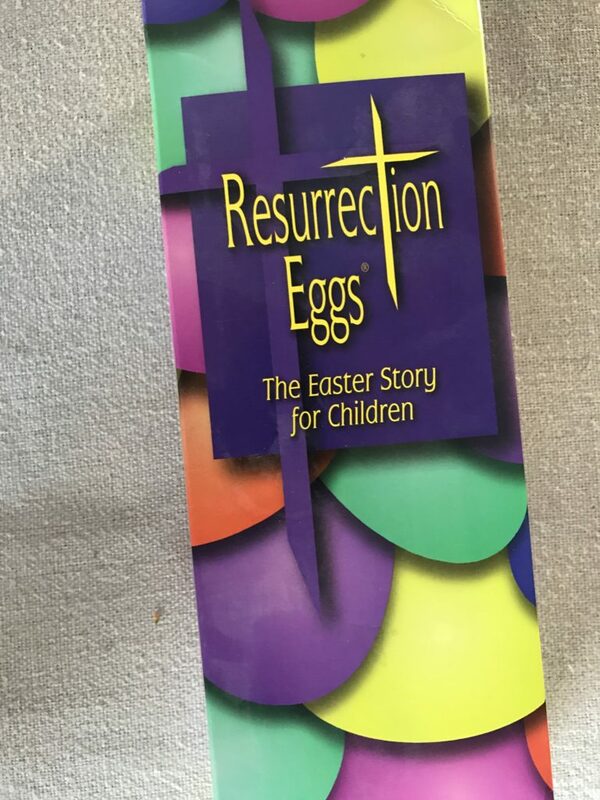 You can purchase Resurrection eggs at Amazon.com. This is an affiliate link. Amazon Link for Eggs. As the kids got older, we took large pieces of paper and made an Easter timeline. On each sheet, we wrote what happened during the holy week and put them in order. It was fun for them to see what happened. For example: Palm Sunday- Jesus came riding on the colt of a donkey, the people were waving palm branches. At the last supper- Jesus washed the disciples feet, and Judas takes silver for Jesus. 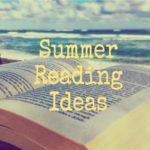 Go through scripture together and come up with the timeline for each day of the week on paper or index cards. If your kids or grandkids are little, they will love Miss Patty Cake. My kids loved watching her Easter DVD. When I worked with preschoolers at church on Palm Sunday we had the kids learn some of her songs and sang Shout Hosanna, Jesus Said Yes, and Mighty Resurrection Day. I still love singing these songs. I think I secretly wished I could have been Miss Patty Cake. You can find these songs to download or buy the DVD at Amazon. It’s older but so worth it. Affiliate link to Amazon.com for Patty Cakes Egg-stravagnza DVD. On Good Friday our kids would make resurrection cookies. 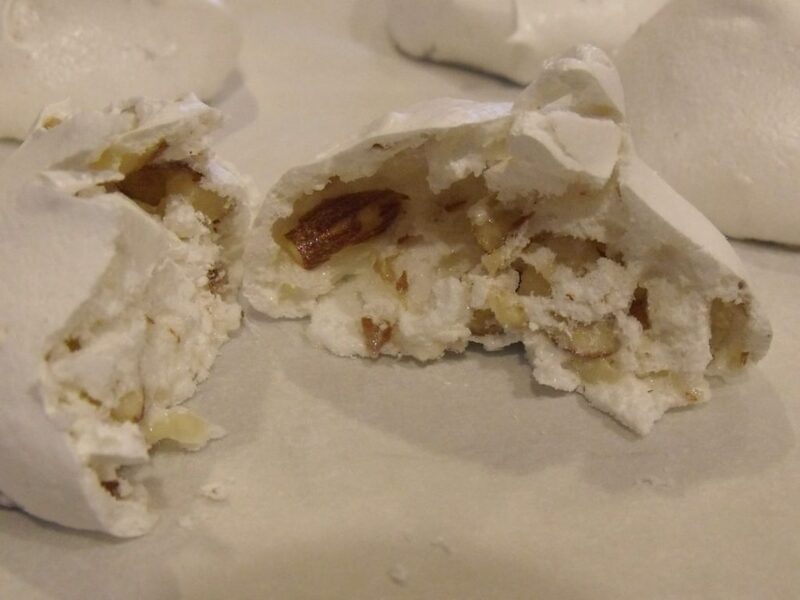 These are made with egg whites, vinegar, sugar, nuts, salt. They are what I called Styrofoam cookies as a kid. You will need a mixer. The recipe will be posted at the bottom with scriptures. Read the scripture and talk about each step in the Easter story. 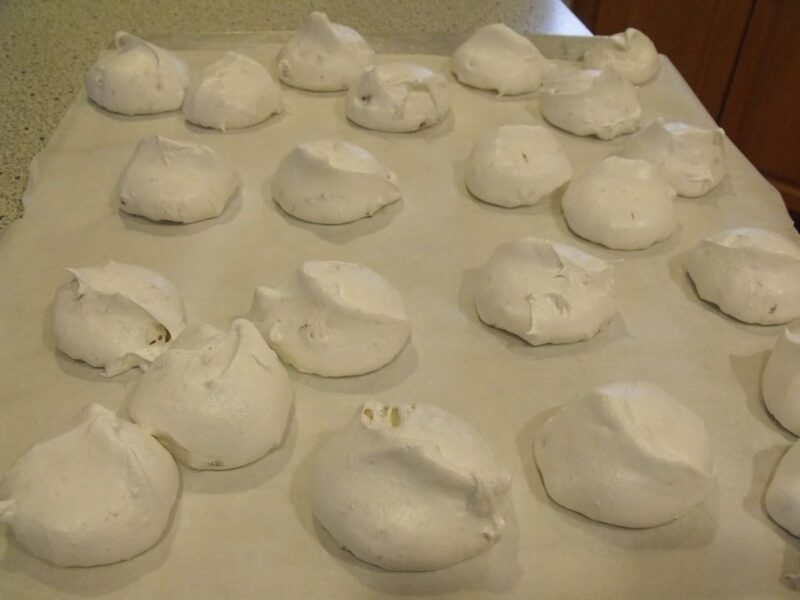 (If you want you can secretly substitute cream of tartar for the vinegar and they will turn out with more volume.) They go in a hot oven with the temperature turned off and stay in the oven until morning. It’s like putting Jesus in the tomb. In the morning the cookies are done and are hollow on the inside. The Tomb was empty. Finally, after church on Sunday and a special Easter meal, the kids can hunt for Easter eggs. This is just for fun with memories included. Make your favorite Easter foods for lunch or a brunch. I started making a carrot bundt cake for Easter in the past five years and love. I am not a carrot cake fan, but the fact it has cream cheese frosting on three sides makes this delish. 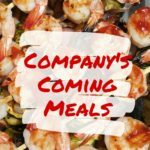 You can find the recipe at pioneer women cooks. It can be made in a sheet pan or bundt pan. The bundt cake is the best. Recipe link. This is worth the calories. Easter is a special treat day. Celebrate together. Jesus has Risen. He is Risen indeed. Make these in the evening. On Good Friday or the night before Easter. Depending on your time schedule. They are cooked in a warm oven overnight so they will be ready in the morning. Preheat oven to 300 degrees before you start the cookies. IMPORTANT- you will shut off the oven before you put them in the oven. 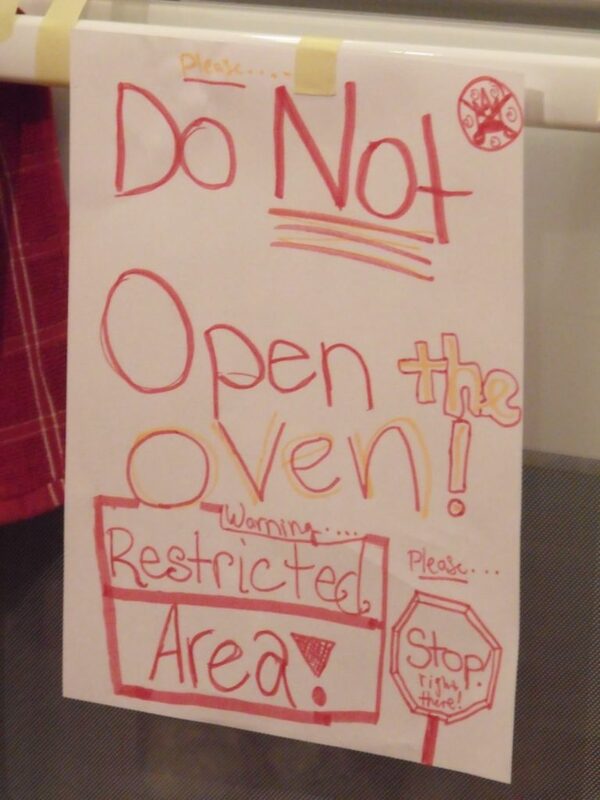 Put cookies in the oven, shut off the oven and put tape on the oven door to seal it. Do not open until morning. 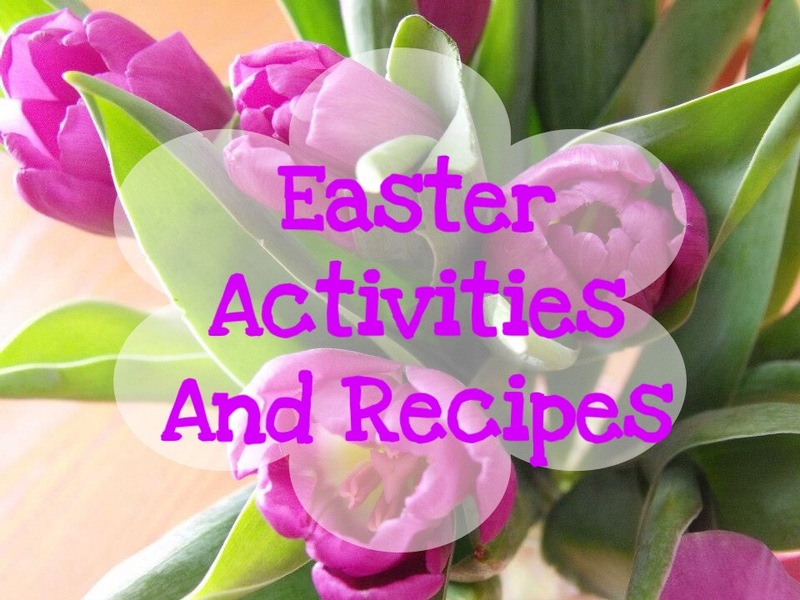 What are some activities you do to teach your kids about Easter? Comment below. 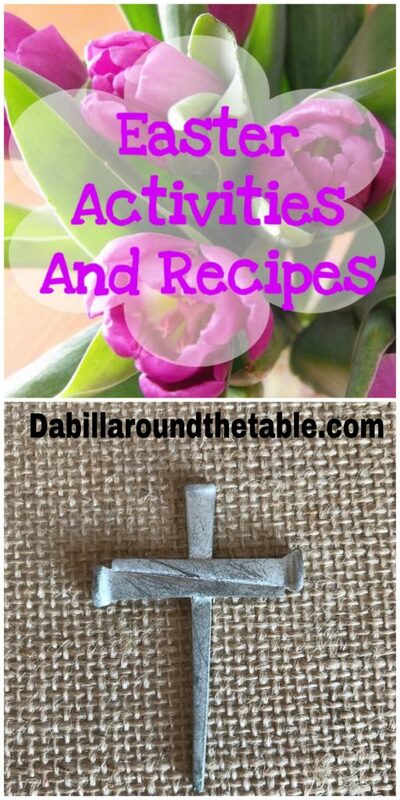 If you don’t want to miss a new blog post or a special recipe or any extras, sign up for dabillaroundthetable email. Sign up below or in the side bar. Your email will be kept private. Follow me on instagram, pinterest or Facebook with links and share wih your friends. 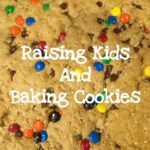 Love the cookie idea! We never did that with our kids, but will definitely do that next time the grandkids spend the night close to easter! Thanks anna!